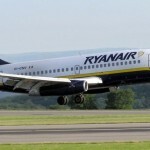 Ryanair bids to get French Air traffic strikes banned by calling on the French Government & EU Commission to prevent thousands of Europe’s citizens having their flights cancelled or delayed by a small number of French Air Traffic Controllers going on strike this week (the fourth such strike in France in the last 12 months). 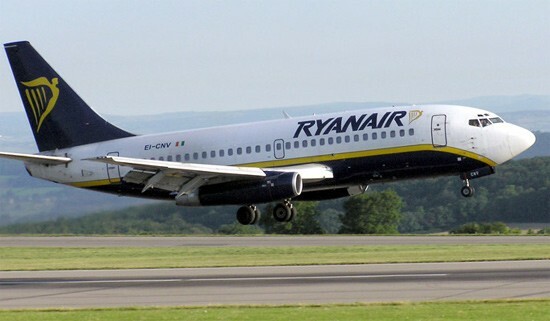 Ryanair was forced to cancel 26 flights (on 24 June) due to the French ATC strike. Customers scheduled to fly tomorrow should be prepared for delays and possible further cancellations with the strike action likely to affect flights flying to, from and over France. Ryanair again called on the EU Commission to remove the right to strike from Europe’s air traffic controllers, who are once more attempting to blackmail ordinary consumers with strikes, and urged the French Govt & EU to intervene to prevent further cancellations and delays on Wednesday. 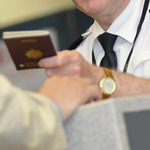 The Irish low cost carrier noted that many of Europe’s police forces and army personnel are not allowed to strike, while air traffic controllers in the USA are also prevented by law from striking, meaning the skies over the US cannot be closed or severely disrupted by ATC strikes or work to rule. The European Commission should apply similar no strike rules here in Europe. 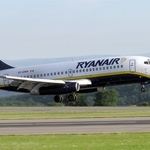 “Ryanair regrets that we have had to cancel 26 flights on Tuesday as a result of these unwarranted strikes by French air traffic controllers, who have deliberately initiated industrial action at the busiest time of the year in order to cause maximum chaos. Ordinary people who work hard all year to take a well-earned holiday have had their travel plans disrupted through no fault of theirs, or of Ryanair’s, because of the selfish actions of so few. It is high time the EU Commission removed these air traffic controllers’ right to strike, in the same way as ATC in the US, and many of Europe’s armies and police forces, are prohibited from striking by law, to stop Europe being held to ransom by a small number of air traffic controllers every summer.